It all started with a bicycle trip. 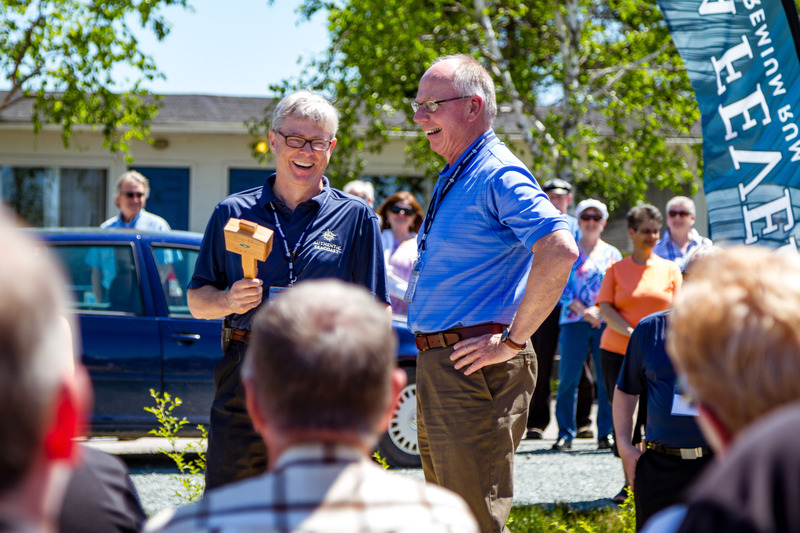 That’s the moment Glynn fell in love with Guysborough. 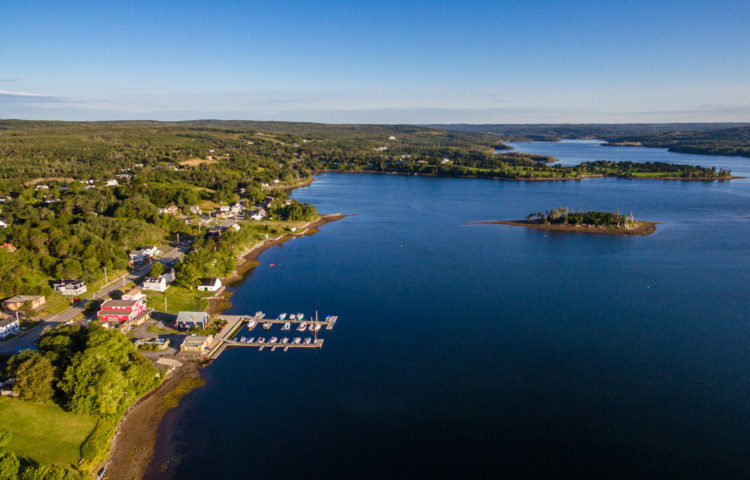 That chance experience on a memorable cycling trip up Nova Scotia’s Eastern Shore nearly three decades ago would become a defining moment in his life. It’s a journey that has taken him from Bay Street to Main Street and he couldn’t be more fulfilled. It began simply enough. He found an old farmhouse by the sea that could be a family getaway far removed from the bustle of downtown Toronto. These were special moments to watch a young family grow and, as they did, his bond with the Authentic Seacoast became stronger. 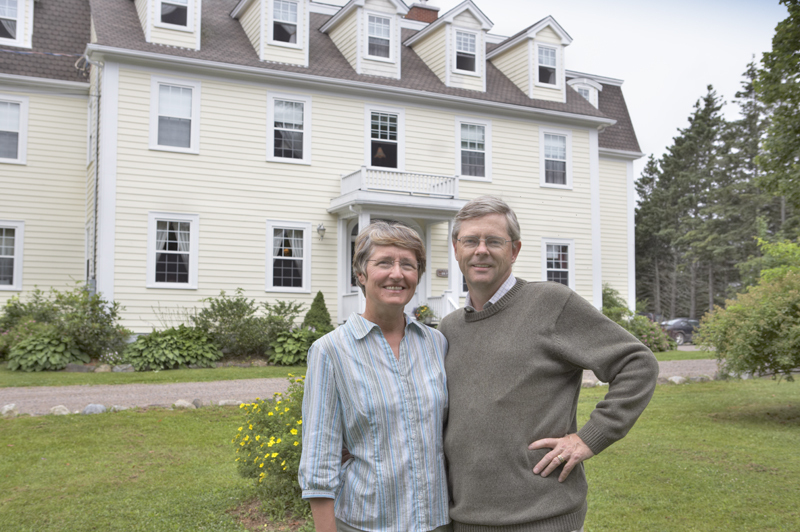 An avid historian, Glynn took it upon himself to purchase a number of historic Guysborough buildings that investors had walked away from after starting businesses. That was more than a decade ago. 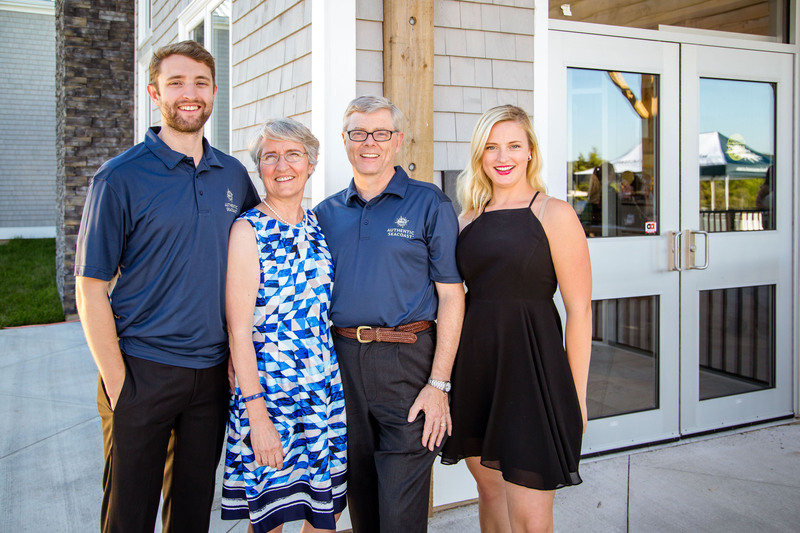 But, as his real passion is creating with his hands, he began to develop iconic Maritimes food and beverage brands that spoke to the history and spirit of this special place by the sea. First, there was Rare Bird Craft Beer. Then Full Steam Coffee. 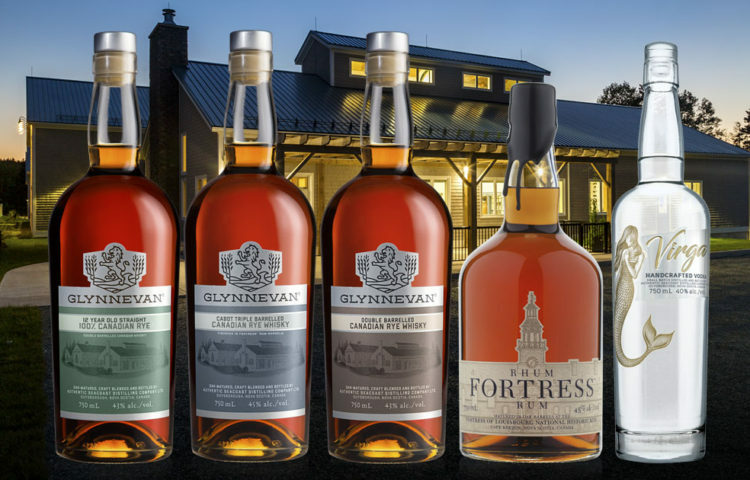 Next, Sea Fever Rum followed by Fortress Rum and, most recently, GLYNNEVAN Whisky, a tribute to his son Evan and the ties that bind our nation together. These days you’ll most likely find Glynn in the distillery or brewery, perfecting his craft that has brought international recognition to this picturesque village by the sea. When he’s not hard at work, you’ll find him sketching and painting places on the Authentic Seacoast, casting his line at his favourite secret Atlantic salmon fishing spot with a friend, hiking one of the region’s spectacular coastal trails or just skipping stones on a secluded beach outing. He’s come from away to find home. And he invites you to come join him on his journey.